First and foremost, I would like to express my gratitude to everyone who has supported SkatePal over the past five years. There is not enough space here to mention everyone individually who has helped us along the way, but you all know who you are, and that we would not be here without you all! Over the past five years, we have had over 200 volunteers from 25 countries who have travelled out to Palestine to get involved with our projects. None of this would have been possible without the time, money and effort that they have put in, not to mention the countless others who have fundraised for us and spread the word of what we do. I did not imagine, five years ago, that I would be here writing this message, and it is an honour to have met and worked with such dedicated individuals who have inspired me to keep going. A special thank you goes to Theo Krish, who became the second Director in 2015 and has shared the responsibility of running the charity since then. Charlie with some of the first skateboarders in Palestine, including Aram Sabbah, Adham Tamimi and Mai Alem. From figuring out how to build a 3ft wooden mini-ramp in 2013 with my brother and a couple of friends, to co-organising the first ever international skateboard conference - Pushing Boarders - in 2018, and planning our fourth concrete skatepark in Palestine, we have come a long way and have learnt a lot! After completing our first concrete skatepark in Zebabdeh, I remember chatting to some of the parents who said it was the first time they had seen the Muslim and Christian children playing together. They attend different schools and had usually played separately but skateboarding managed to break through those barriers and bring them all together. Later on in 2016, during the first year of year-round classes at the Asira Al-Shamalyia skatepark, I was sitting watching skaters from around the country skating the park together, whilst I drank tea with local parents and others who had just come up to relax at the park. For the first time it struck me that these skateparks represented much more than just a place to play, but they had become community hang-out spots with such an inclusive atmosphere that you didn’t have to skate to enjoy yourself. It had also became a cultural melting pot where volunteers from all over the world came to meet the local residents and you could see first hand how much everyone benefited - not only the local children. The family vibe at these parks was also exemplified by the fact that girls and boys were skating together, and mixed sports sessions are very uncommon in the more conservative areas of Palestine. It has been inspiring to witness the growth of skateboard charities during the past few years - particularly those that have been established by past SkatePal volunteers. The Concrete Jungle Foundation working in Peru and Angola, Free Movement Skateboarding working with refugees in Athens, and Women Skate the World working internationally, were all set up by ex-SkatePal volunteers. 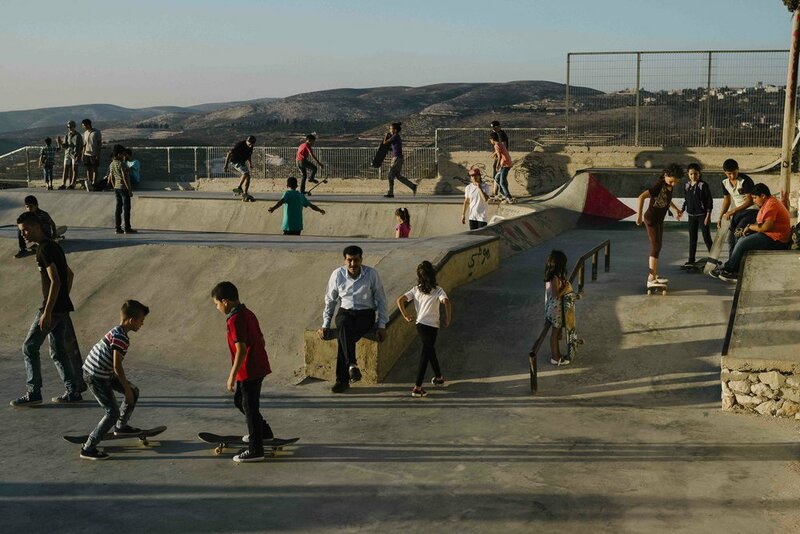 From the beginning, the ultimate goal of SkatePal in Palestine was to create a self-sustaining skateboard scene that would continue with local skaters at the helm. We are delighted to announce that Aram Sabbah, one of the first skaters in the country, who has been with us since day one, will be taking on the role of local manager in Palestine in 2019. It has been wonderful to see SkatePal grow into a close-knit, international family, with whom it is a privilege to work. Why I Skate is a mini series focusing on the lives of three skateboarders as they travel to unexpected skate locations around the world. 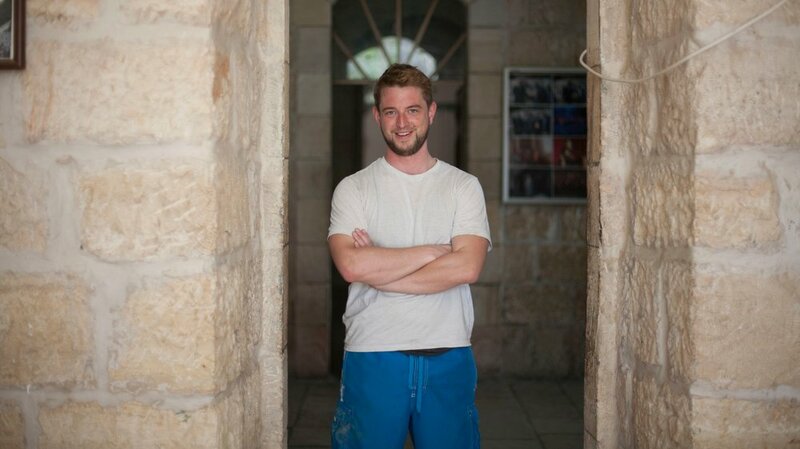 Click the image below to check out an interview with SkatePal volunteer Sirus Gahan, who visited Palestine in 2014 and documented his trip with a film about SkatePal. The first official SkatePal Magazine, looking back on where we've come over the last five years. Supported by: JB. Institute, Berlin. 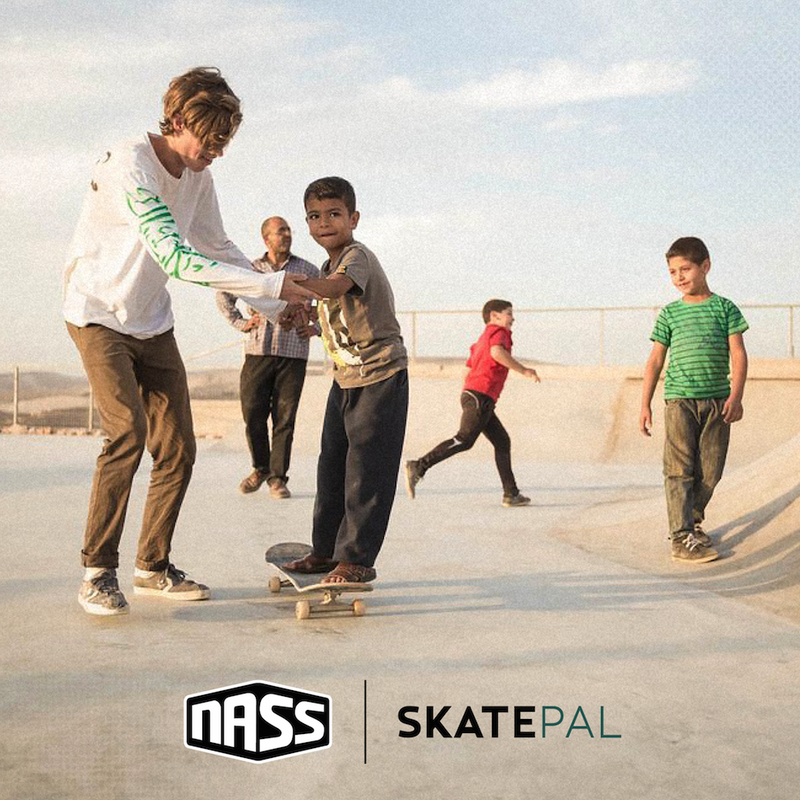 100% of proceeds go directly to supporting SkatePal's work in Palestine. 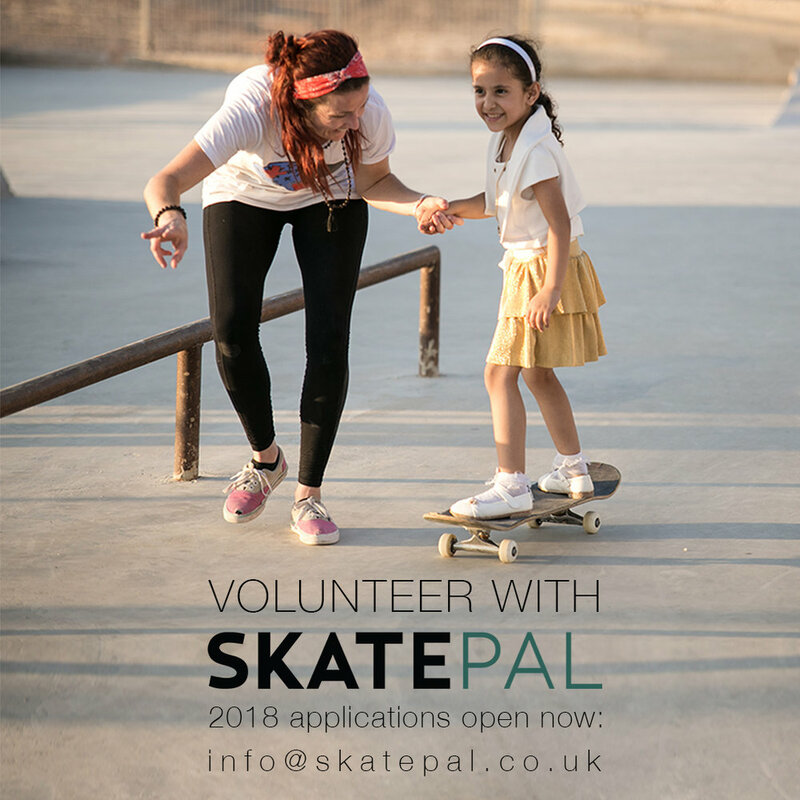 We're currently accepting applications for male and female volunteers to teach skateboarding in Palestine between March and October 2018. Placements are offered for either one or two months. Volunteers will be working with our local partners, The Palestinian House of Friendship and SkateQilya at our skateparks in Asira Al-Shamaliya and Jayyous. In September 2016, Isle Skateboards became the first ever professional skate team to tour the West Bank. We had a great time showing the guys around and are to proud to collaborate with them on a limited edition Isle x SkatePal 'Curiosities' deck, available in all good skateshops now! Head over to Free Skate Mag to read an interview with the team about their experience, and check out the film about their trip Pieces of Palestine by Jacob Harris below. Casper Brooker, Impossible, Bethlehem. Photo: Sam Ashley. Join us and SkateQilya for the Jayyous Skatepark opening ceremony, *THIS SATURDAY at 1pm*. All are welcome! Here's what went down in week 3 at Jayyous Skatepark with SkateQilya and a guest appearance from Rick MccRank! 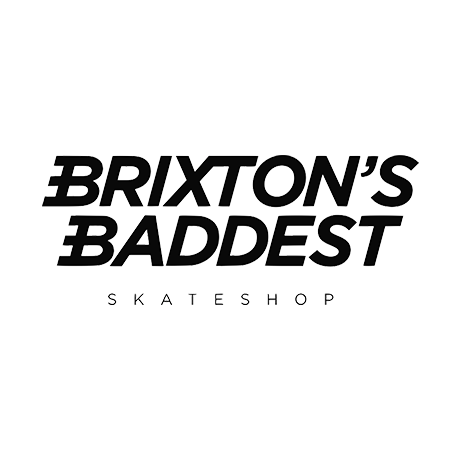 Our new project in partnership with SkateQilya is starting to take shape and the stoke is high within Jayyous Skatepark team! Our volunteers have been working from noon 'till night to get the job done. Check out the video to see what went down in week 1. We've reached 94% of our fundraising target of £10,000 but there's still time to help out. Donate at www.jayyouspark.com and follow @jayyouspark on Facebook and Instagram for daily updates!